I will explain today the difference between Successful Travel Agencies in China and the others. You may of course have different opinions from Mine, but … based on 5years experiences in this Industry, I have worked with more than 300 Business Owners & General Managers in the Travel industry, we have already worked with more than 300 clients in the Travel Business only focusing on “outbound Chinese Tourists”. After so many Projects, I will try to explain what works , and what mistakes most Companies are making in this Market. Because people learn more from mistakes than from Successful Tips here is My Article aimed at equipping you for this complex & different market. 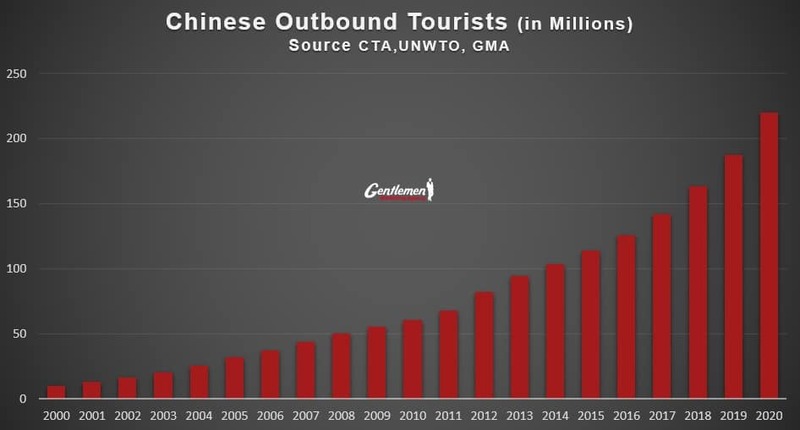 The Chinese outbound Tourism Market is the Biggest in the world and it is not finished. It is just the start. It is Still a growing Market. Only 10% of Chinese currently have a passport, huge scope for continued Growth. 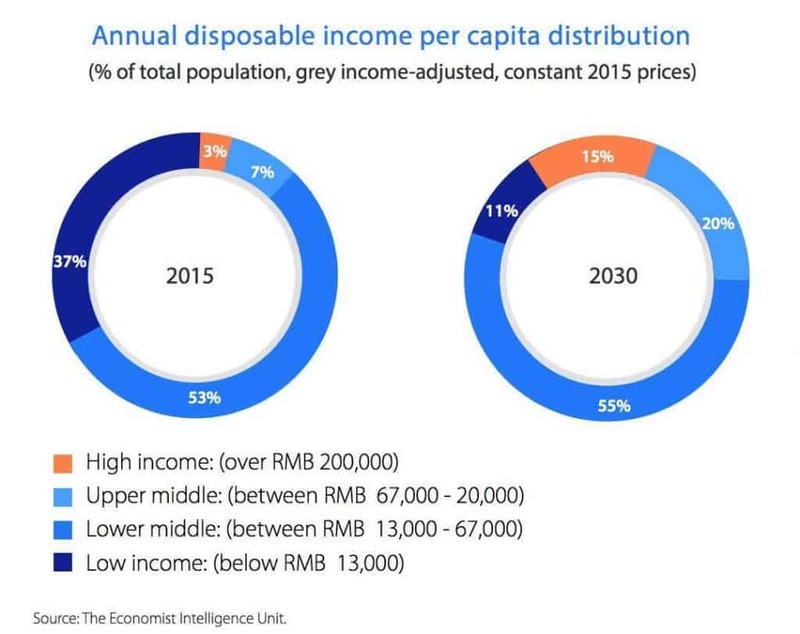 Chinese will become Wealthier & Increase in Number. 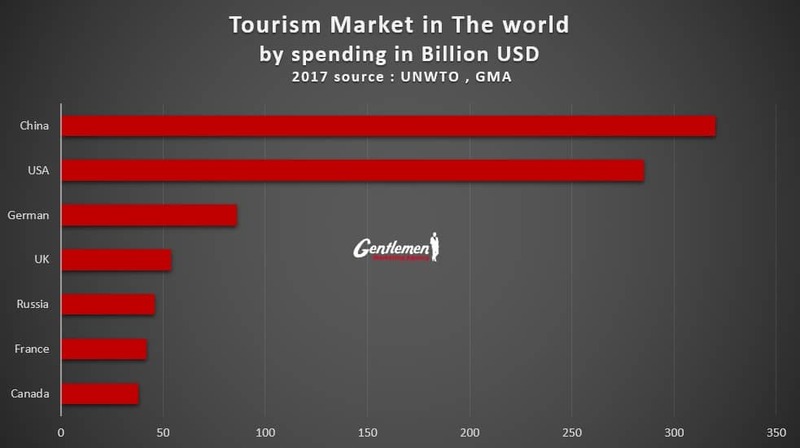 It is already the First number of Tourists in Many countries in the world, and should be the priorty of most Tourism Players. I know , you have searched on Google and you think you are the only one in your sector in this market. Bad news sorry, you have for every country thousands of travel agencies offering the same service as you. Most of them are Chinese travel Agencies. They already have marketed an offer for any destination for at least 5 years. 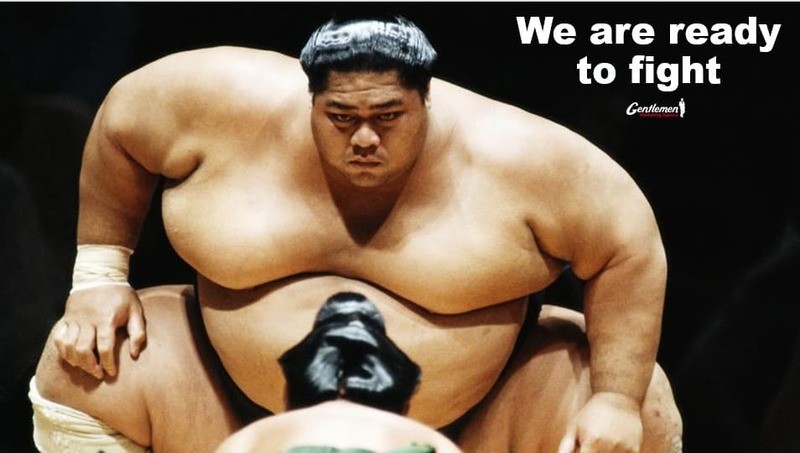 You are not alone, and your competitors are different from those you have in other Markets. It is usually not enough to make a business Trip, or participate in one trade Fair. China is a big cake, and it is one of the most Promising Markets in the World… but it is not for “relaxed” Companies. You need to Work hard and invest a minimum amount. Chinese consumers do not trust in Startups (young companies) and are a ‘Follower’ Type Client, they will trust in an existing company and will be paranoid of being cheated. Most of People in the travel industry around the world are working on smart partnerships with other travel firms and Collaborate based on these mutual specialisms. I have Bad news for you Guys… It is not working like this China. It is difficult to have Partnership in this type of Travel Business in China, and most of the time, Chinese Companies will try to take advantage of you. You think they will ask for 10% commission… or only 20% ? Usually they want at least 50% commission , or will oversell your services and make the final client disappointed on a far higher price tag. Most of the travel Business is online in China. If you think you can go offline, and develop your business in China… it will not be easy.. It was in 2010… but we are in 2018. 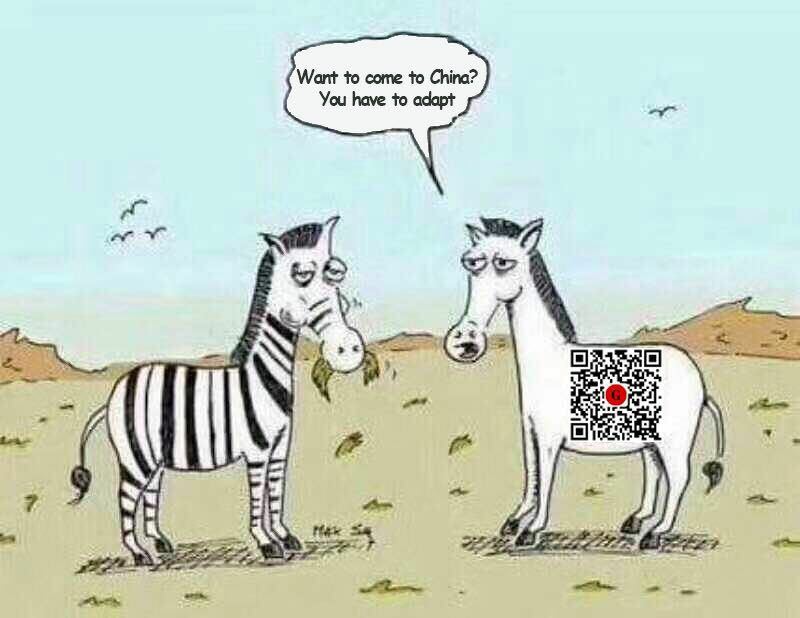 If you are an old school Company… you change and adapt, or you will die in China. Pretty simple. You had better know that before you decide to invest. Chinese Travellers will always choose Travel agencies in China that speak their language. China is a different Landscape, a different online Country , a different World. You adapt yourself or you disapear…. Reaching the Final client is better and more profitable. 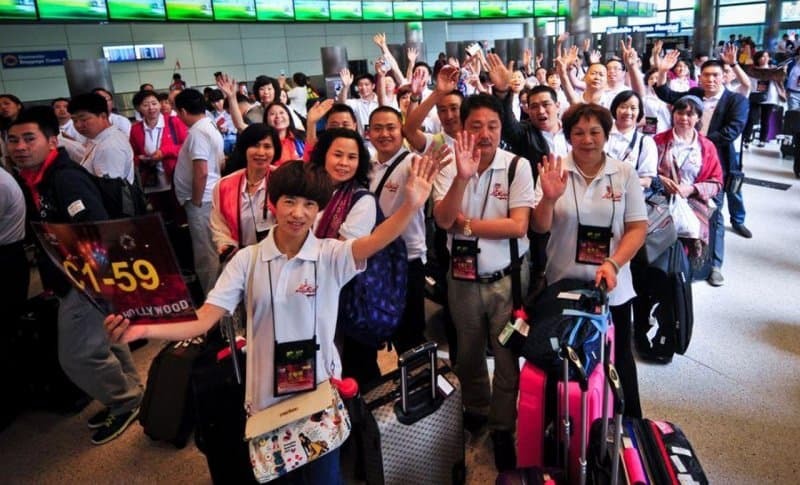 Reach the Chinese travellers as Directly as possible , most of Young generation of tourists will prefer to find a local Tour operator and have that ‘real’ travel experience. 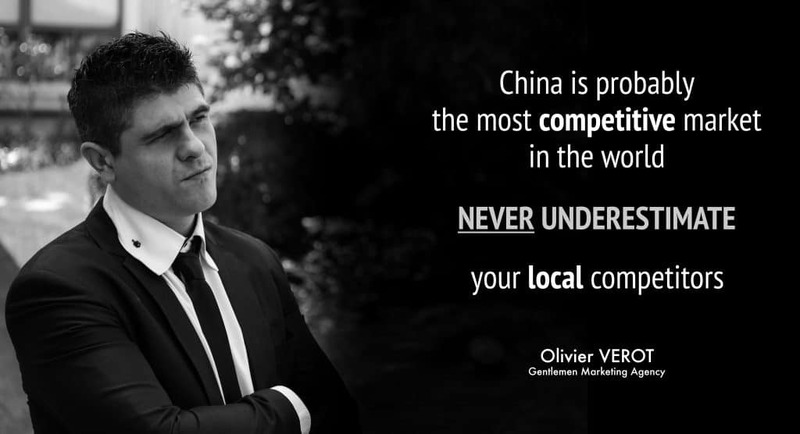 Never , Ever think you have a competive advantage before already receiving many Chinese clients. You think you have the cheaper price… haha. Chinese Competitors will always find a way to be cheaper than you. It is important for you to REALLY understand that China is a different world. Almost everything has to be Adapted for them. You need to adapt your travel Package – your tour – your Offer to attract them. more Shopping usually, no Sun bathing , More Photo spots and Hotels with Wifi..
Start with a translation of your website is a good start, but later you need to re-think about the User experience. 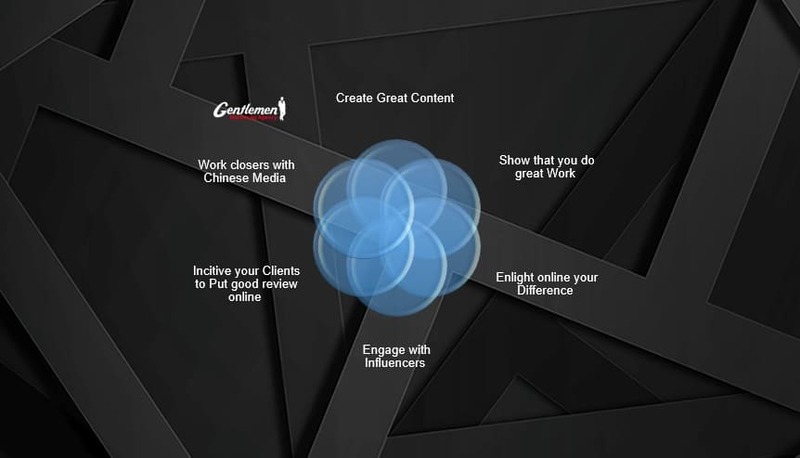 Adapt your Sale Pitch for your Chinese Audience. I guess you need to have a Chinese sales team that need to contact Clients and convince them to choose you. Leverage your advantage as a Local Agency, High Standard of Services, local Experience, Knowledge of the Environment etc. Most travel agency Owners are Offline Business men. You have develop your agencies at Partnership trade fair and Face to face meeting. You think Tourism Business is a Face to face business, a relationship business. You invest in Trade fair , move your team, get 100names card, you think the game is Done. and zero contracts. You will Prospect on the ground 1000 companies and without Real B2B advantage… Zero Contracts. and conclude China is not good for business. We repeat this in almost Every Article. 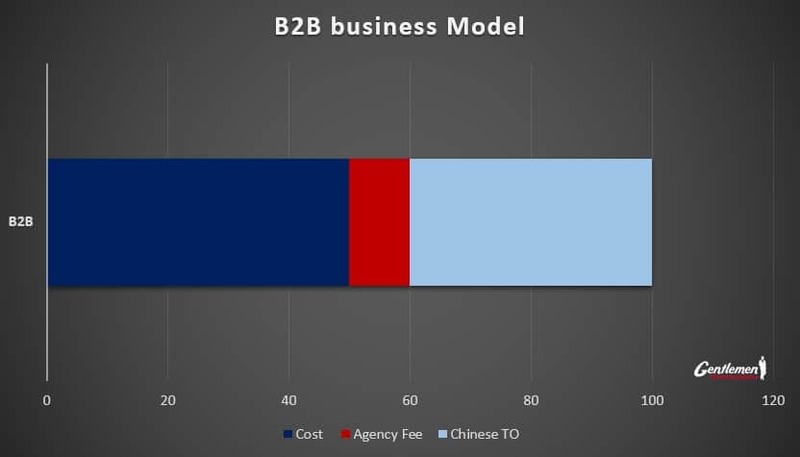 To attract B2B travel Agencies in China, you need to be visible online. When Travel Agencies in China need to identify a new Supplier they will search online for the best local Agency on baidu , or Chinese search Engine. They do not want to deal with a Company that do not know how to handle Chinese tourists. They will not take the risk of mistakes and nobody wants to create more indirect Competitors. 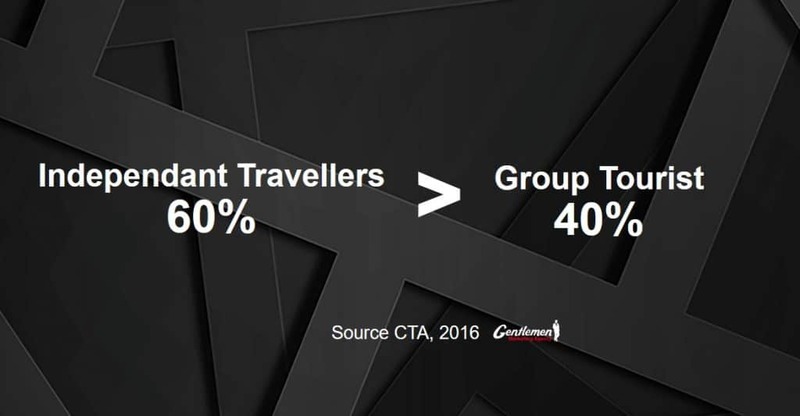 Attract Direct travellers, you need to be visible online. 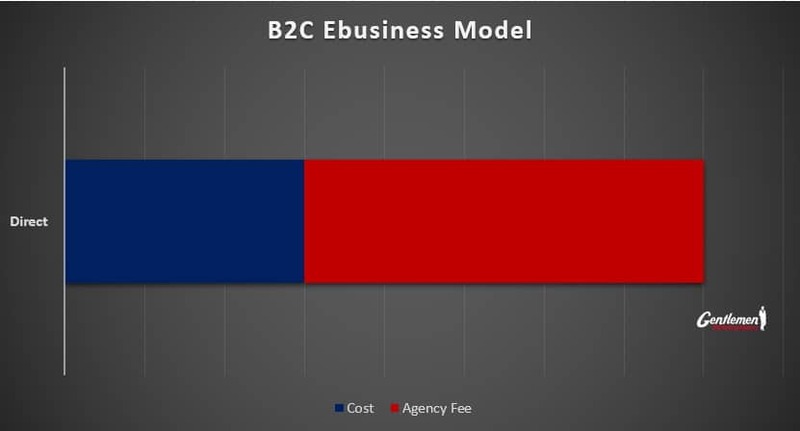 PS : Agency Fees is your travel agency Turnover. Having a B2B Travel Partner is good , if they are regular trustful and want long term collaboration. Attract Park : you have a non Copy asset. You are a Travel agency and you sell Organization, transport and Tours… it is Complicated to have a long term partnership you understand easily why ? Developing your own Brand will create you as an Asset in China. 9- Attracted by Big Groups of Travellers ? Massive groups of Tourists make you excited ? Sorry to dash your dreams but , no , they are not the best Clients for you. 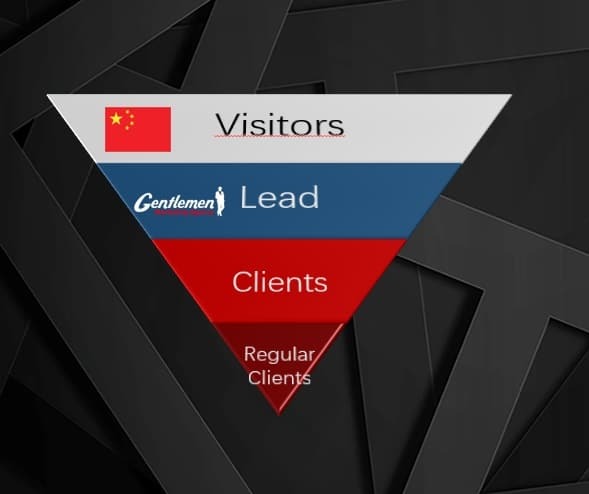 When we develop lead Generation campaigns , our clients get Leads. It means asking from Chinese travellers, or TO . And Sometimes , they are not able to transform Prospects into Clients. It is really the hardest part, converting these Leads. But you never can have a good Business model without good conversion. We are speacialized for Increase Traffic, visibility and get more leads. You want to Develop your Business in China, usually Digital is a better option than Traditional Media, traditional Communication Channels, and better than having a physical Office or Travel agency. Digital is the base for every business in China, especially in travel. I have nothing against the old Economy but Which one will defeat the other ? Alipay or China Bank ? Shanghai Taxi or Didi (Chinese Uber) ? 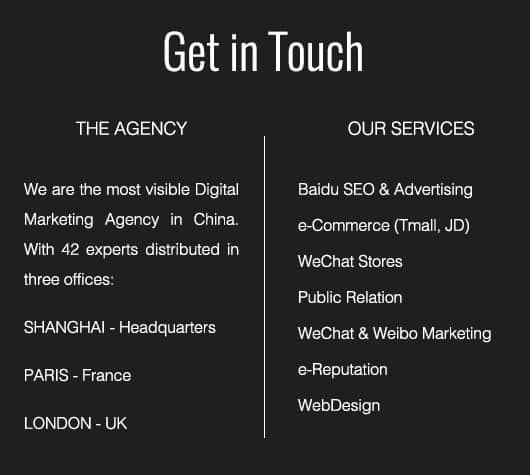 We are a pure Digital Marketing agency specialized in the Chinese market. We are also growing very fast… because it is the right Trend. 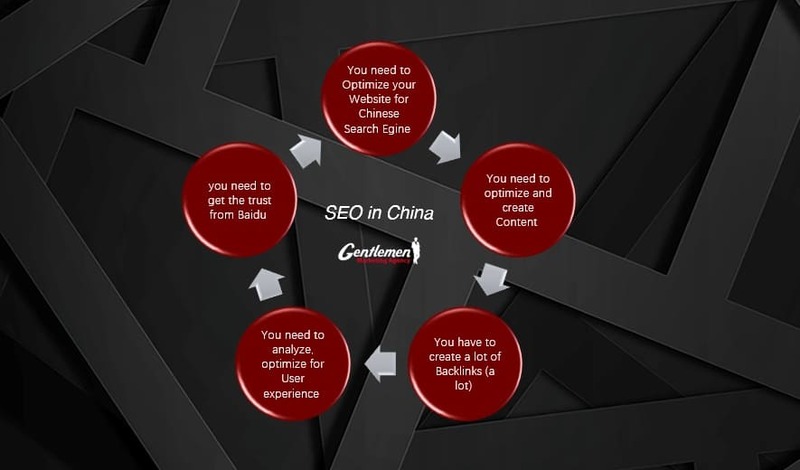 How to optimize your Digital Marketing in China. You have to read our article. Get a high ranking on natural Results is better if not, ads can also be effective on Baidu. When they want to know where to travel and what to do they search on Baidu. 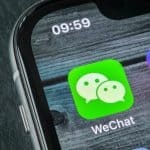 Other Social networks plateforms that Chinese travellers may use. You can engage influencers to develop your visibility and try to get Askings. Most of Travel Agencies do not realize how our Reputation is vital for your Business in China. And it is risky for Chinese People to pay an oversea Agency for their Trip. In China you need to be proactive on your Reputation. 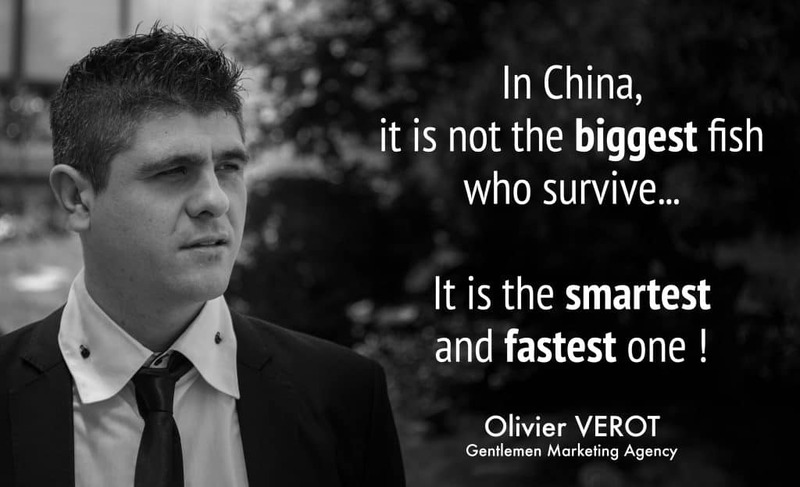 In China , starting a Business is usually more difficult, but when you are doing great … it is Better. Chinese Word of Mouth is very Powerful. Chinese Recommend ask for advice all the Time. The Law of attraction is ever Higher in China. You need to be patient at the beginning, do your work seriously and wait for Success. Success will increase your success. 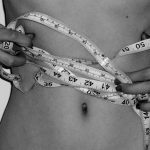 One of the Problems that has a very negative effect. in China , it is the Time for your company take to take the Decision or do things. What is valuable it is the time you take to deploy your strategy and get results. 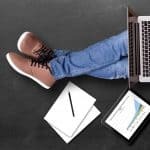 If it takes you 6months to take the decision to translate a website, how long it will take you to develop a good Business ? if it takes you several months to decide to Go or not… do you think strategy will be the same ? Think fast, react fast to change, Excecute Fast.. this is the Key factor for success in China. Digital Businesses increase the Business Speed in China. I am the founder of Gentlemen Marketing Agency, I am a Marketer, and an Entrepreneur. I like to work with Startups & entrepreneurs even it is not the most profitable Projects and it is the most Challenging. We Continue to work for SME, Startup in Tourism and help them witness growth. You want to Contact me ? Chinese visitors are the most effective single wellspring of progress in the tourism business. 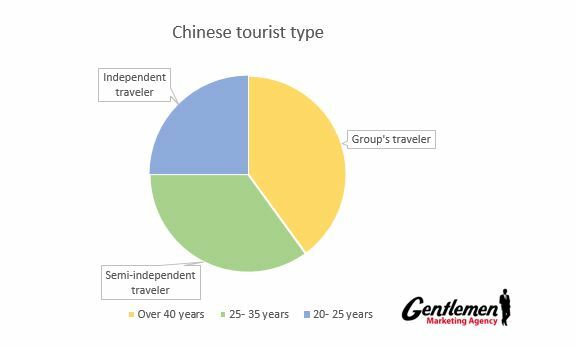 The capability of the Chinese market is far more prominent, in light of the fact that lone 6 for each penny of Chinese individuals possess a travel permit. So we anticipate that 200 million Chinese will travel abroad in only a couple of years. The best article I never had Read …. The greatest article about Chinese tourism Business. My name is Nevena Petrova, Head of Business Development with . We are a Blockchain OTA where bookings will be available in crypto currency and fiat money. LockTrip is the first hotel booking & vacation rental marketplace with 0% commissions. This is a blockchain powered marketplace & technology, where hoteliers and property owners can rent their property globally, collect money and manage bookings without paying any commissions to middlemen. Currently we have integrated 100,000 hotels worldwide, the first booking took place on the 6th of March and our prices are 4-21% cheaper than booking.com and any other place online so we expect to become the biggest bookings aggregator within the next two years maximum. we want to enter the Chinese Market … how can you help ? 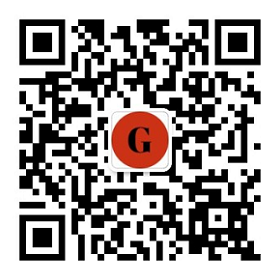 It is a great project, can you help Outbound travel agent to connect with Chinese tour operator with your technology ? 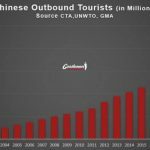 Is it true that China restricts foreign travel companies from directly selling outbound travel to Chinese citizens? We have a adventure travel company in BC and want to sell to customers in China. How can we set this up? You can contact me through the email I’ve provided. We are a Local DMC in Srilanka Looking your Price for Marketing to Travel Agency in China ! Oneworld leisure management Pvt Ltd is a dynamic and professional recently formed organization specializing in the tourism and travel industry. We just came across your fantastic web site, we would be pleased to work with together if you are interested, we run Culture, MTB Tours & trekking through the Atlas Mountains valleys & Berber villages and Sahara desert, our base is located in Imlil valley at the Atlas Mountains (67km from Marrakech), if you wish to create a new business in China with our company, please feel free to get in touch. we are best and good travel company who can work sincerely and trusty. Thank you for sharing your knowledge and experience. The article is very useful and informative. Very useful tips really good. thank you for nice words M Sally. They are busy for Real Business, and have no time to waste. we are a Horseback riding tours & Adventures in Ecuador & South America, and want to get in touch with Chinese Travel Agencies, do you sell a list ? Read the Article Fernando, you ahev not Chinese website, no reputation, nothing… what do you expect ? We can help you, send us an email to [email protected], our experts will be happy to help.